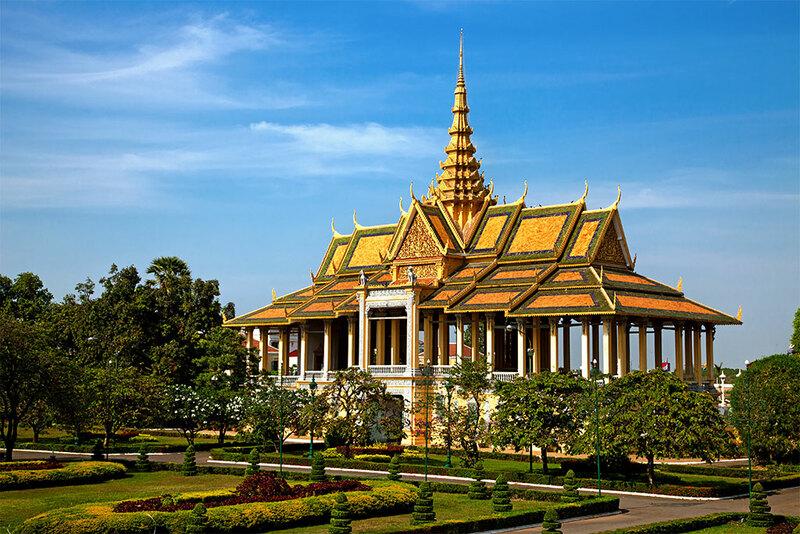 The Kingdom of Cambodia, once ancient Khmer Empire, now modern-day travelers destination, offers a piece of everything. Ancient ruins, beaches, floating villages, remote settlements. And what are the best places to visit in Cambodia you should definitely not miss? Without further ado, let’s get started! Siem Reap, biggest religious complex in the world is a gate to the mythical temples of the former center of Khmer empire. Did you know that Lara Croft: Tomb Raider (2001) movie was filmed there? Sunrise over 1,000 temples in a 400-square-kilometer area will take your breath away. 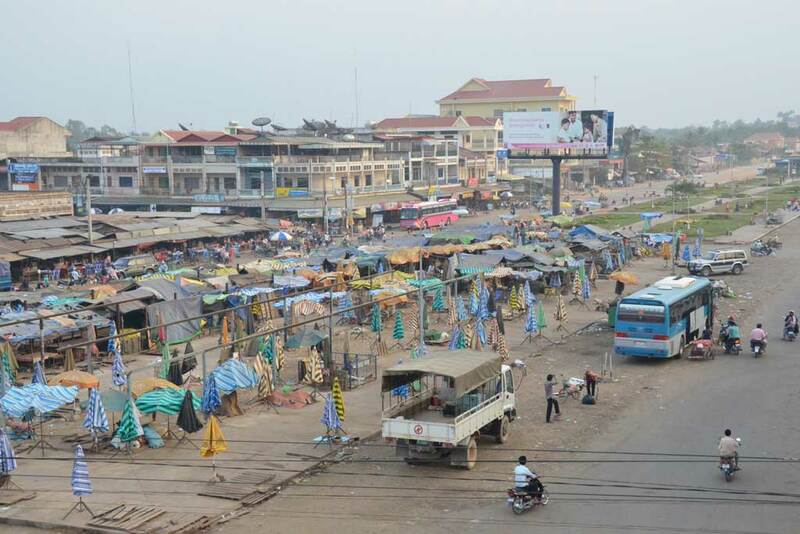 Considered as the “Pearl of Asia” during the colonial era, Phnom Penh is thriving again. Walk around the largest port to the Mekong and its large street markets, silk weaving village, Royal Palace or Silver Pagoda. 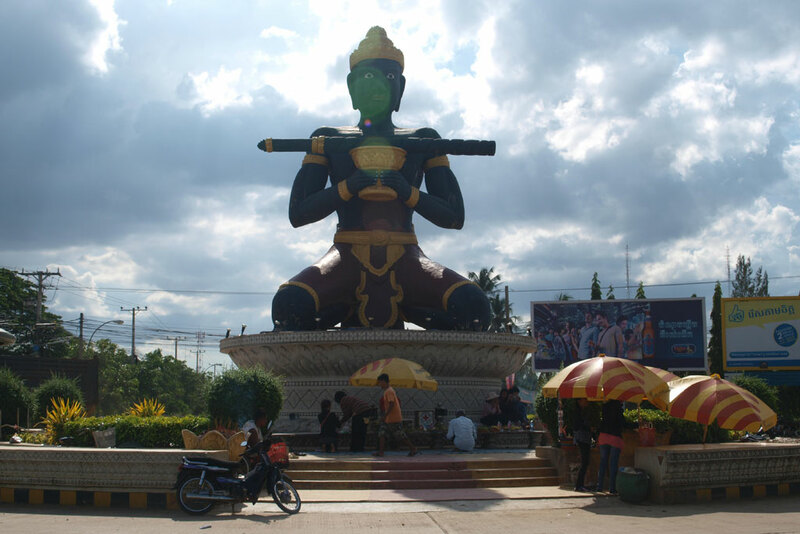 A gateway to Battambang is a breath of fresh air. Explore authentic crafting villages and colonial buildings of the city, situated on the Sangkae River. Kratie is an inevitable step if you are planning on doing a cruise along the Mekong. You can’t leave it without trying your luck to see the freshwater dolphins also called “Irrawaddy dolphins”. Considered as the largest freshwater lake in south-east Asia, this UNESCO protected area is supporting the daily life of the 3 million people living around the Lake. Almost 90 percent of the 3 million population of the 5 provinces encircling the lake is earning a living from fishing and agriculture. 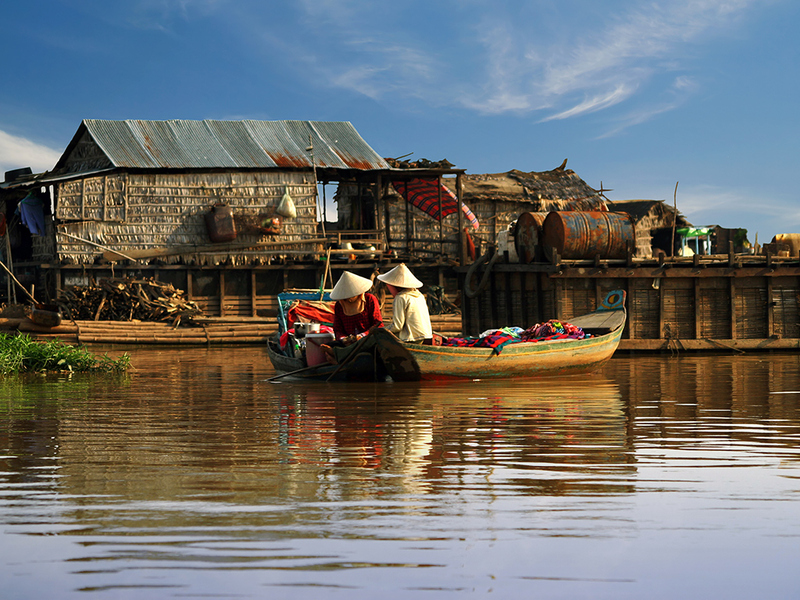 You will be amazed by the floating villages and stilted houses! 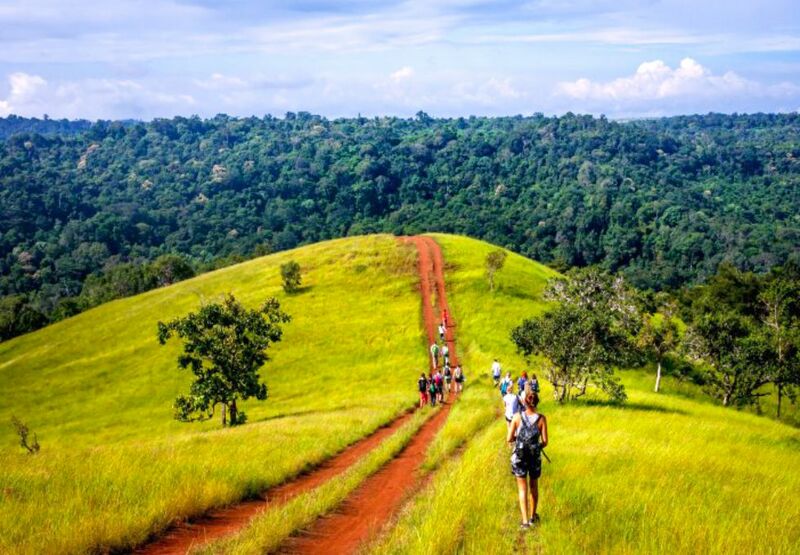 Venture in a non-touristic area in the North-East of Cambodia called Ratanakiri. 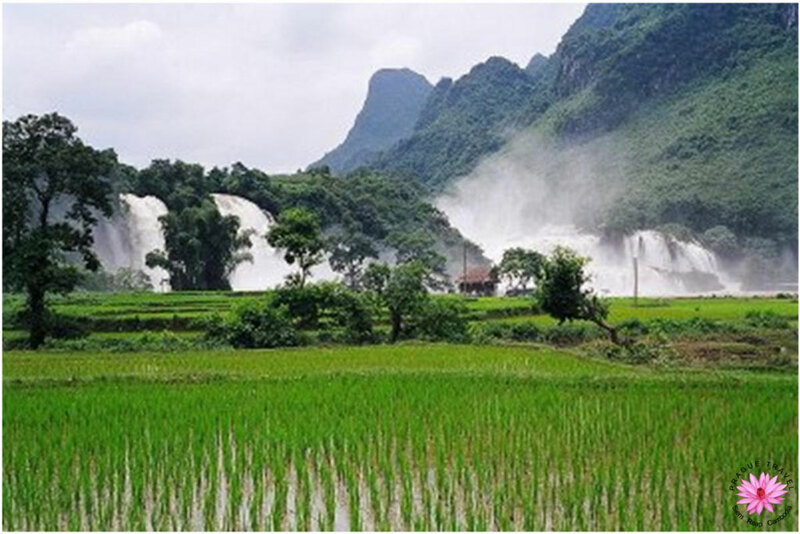 Rich soil, natural resources, starting eco-tourism, agriculture, and waterfalls. Be amazed by this hidden gem. Travel back in time. 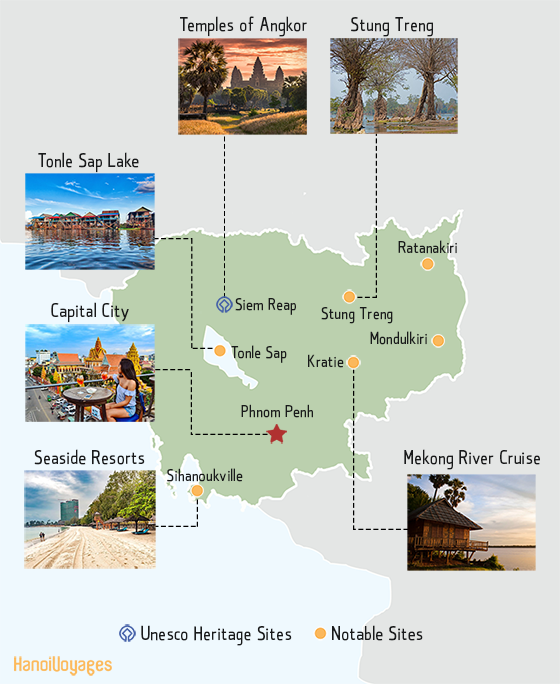 From luxurious vegetation to pre-Angkorian temples of Sambor Pre Kuk, enjoy the richness of nature, and the authenticity of the numerous minority ethnicities located in this area as well as the 1st elephant sanctuary! 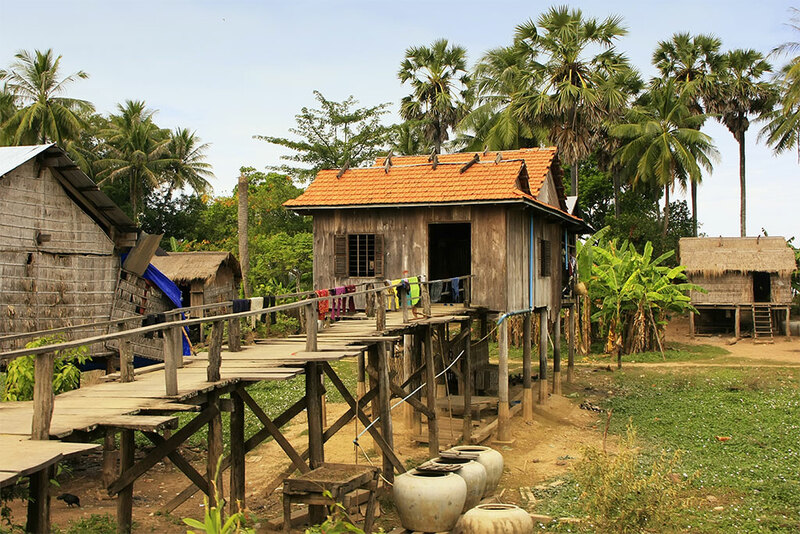 Stung Treng - Crossing Laos and Cambodia? This remote area on the frontier is an unavoidable step for those who want to cross the border of those two countries. Stung Treng is a peaceful place, where you will be able to encounter authentic minority ethnicities, Buddhist pagodas or flooded forest. Want to spend a few days in a peaceful environment? Relax and enjoy the boat tours available and crystal blue water of the islands around during the day and nibble on Khmer food in the evening. 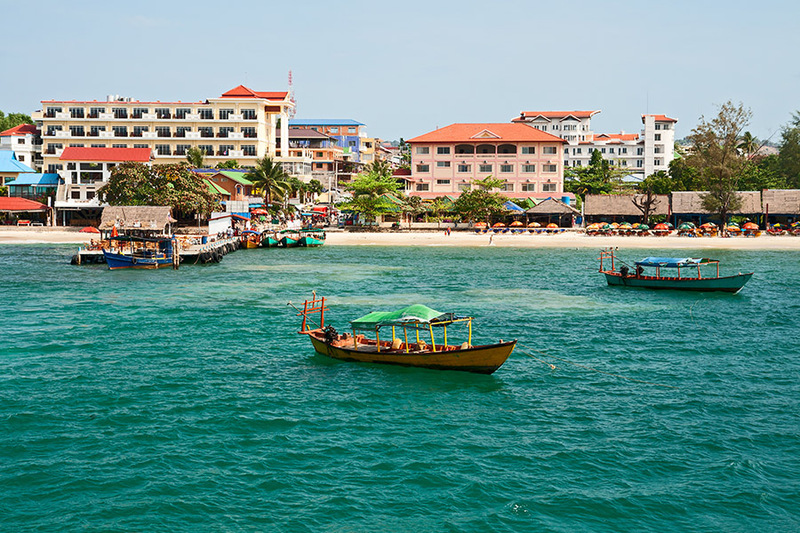 In our opinion, those are the best places to visit in Cambodia. Agree? Have some additional place on your mind? Contact us to discuss it!